Shirley Ballas on Strictly's appeal and her dancing career; young composer Sarah Jenkins on her first orchestral work; the roles of the National Theatres of Scotland and Wales. 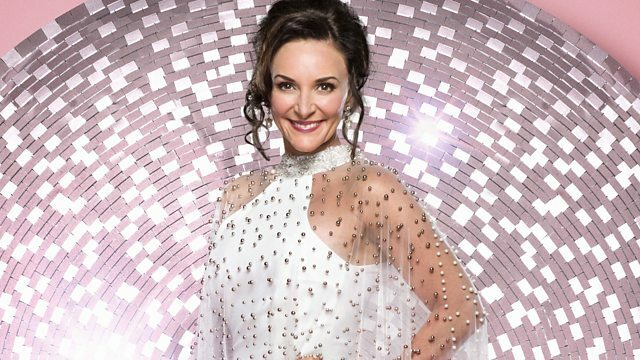 Strictly Come Dancing Head Judge Shirley Ballas describes her approach as fun, firm, feisty but fair. As one of the couples comes ever closer to raising this year’s glitter-ball trophy she talks about her own background in dance, dismisses the “curse” of Strictly and explains why she thinks the show has such appeal to young, old and everyone in between. Sarah Jenkins, who recently won the BBC Proms Inspire competition for young composers, talks about her new piece, inspired by the winter solstice. And the Sun Stood Still is being premiered by the BBC Concert Orchestra at the Southbank Centre on 5 December and broadcast live on BBC Radio 3. The current criticisms aimed at National Theatre Wales, that neither their productions nor their casts are Welsh enough, echo the criticisms that the National Theatre of Scotland faced a few years ago. Joyce McMillan, theatre critic for The Scotsman, and Dr Emma Schofield, associate editor of Wales Art Review discuss what it means to be a national theatre.